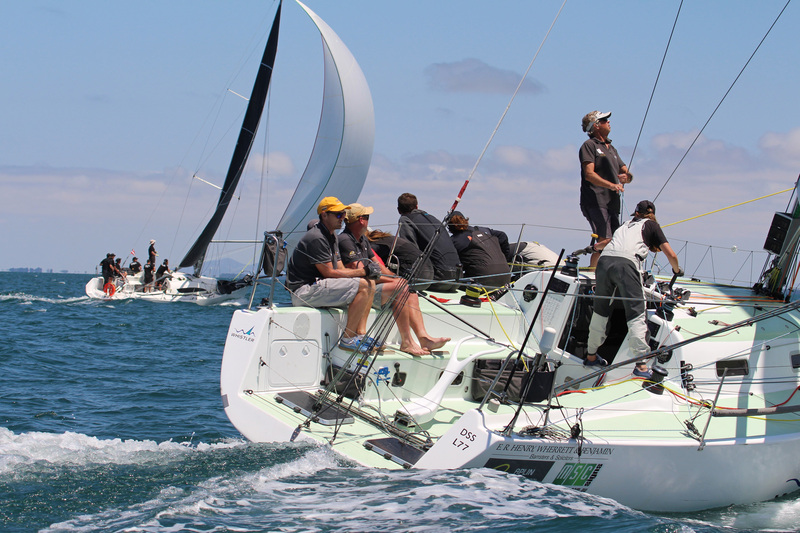 Australian Yachting Championship winners declared. 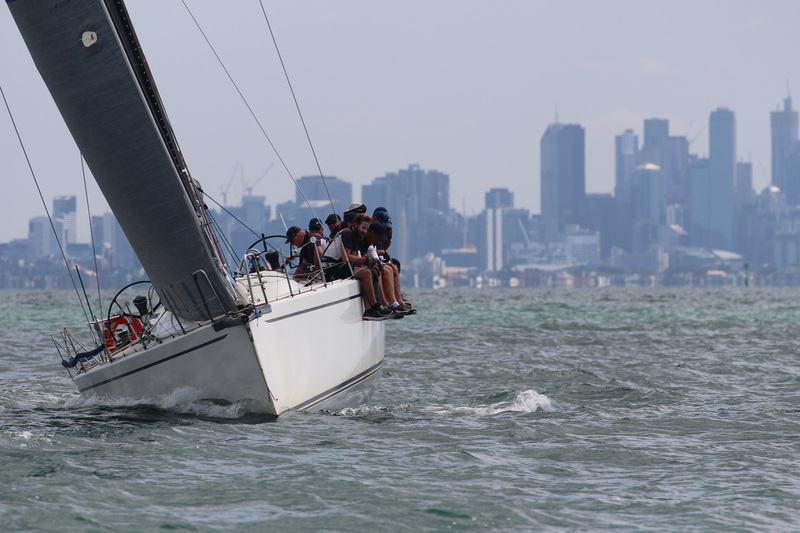 Three champions successfully defended their divisional titles and a new Australian Yachting Championship winner was declared after Royal Melbourne Yacht Squadron rolled out a full series over three days from the 21 to 24 January. Light sea breezes 5-8 knots and flat water closed out the final races of the 2019 Saint Moritz by Gurner Australian Yachting Championship on Port Phillip, eight in total for the IRC fleet and six for the multihulls. 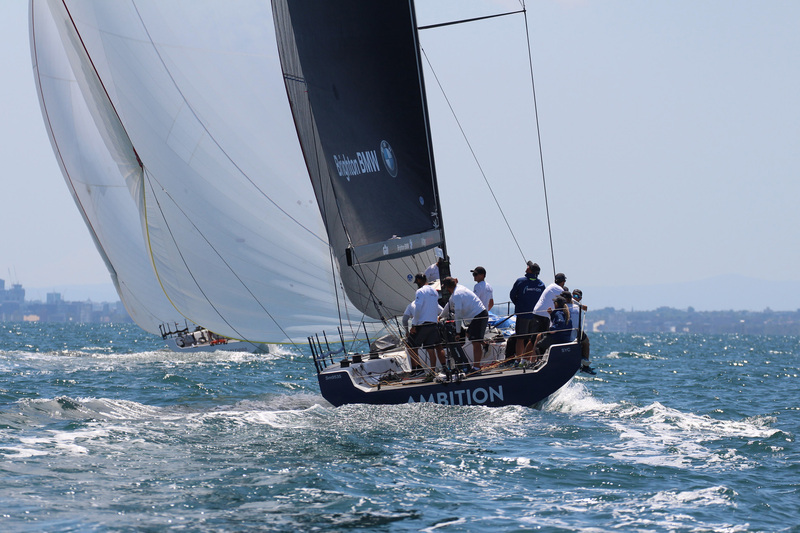 Matt Allen’s Sydney-based TP52 Ichi Ban top-scored across many of the seven windward/leewards plus the single passage race to record second consecutive championship win by three points over Marcus Blackmore’s Hooligan. “Our success was based on teamwork and everything we’ve learned about the boat over the last year,” suggested Allen’s longtime tactician Gordon Maguire. “Things go wrong but when they do there’s never a witch hunt, we just get back in the game. It was a big deal to beat Hooligan, we have the greatest respect for them as competitors – they are not an easy nut to crack. After consistent sea breezes for the first two days today was really flakey, nine knots at the top of the rig and five on the water; nothing was dead certain” Maguire added. 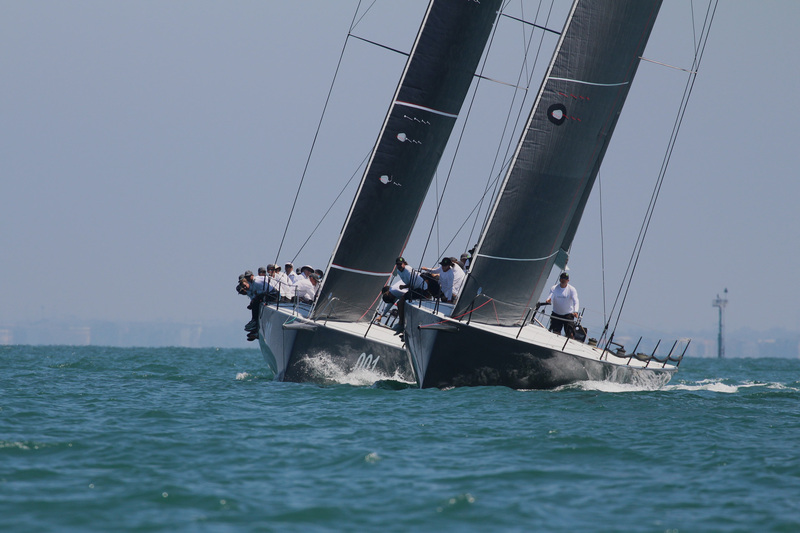 Clear IRC division 2 winner, Ray Roberts’ Botin 40 Team Hollywood, staged a near clean-sweep of the championship. Bruce McCraken’s Ikon finally beat the red-shirts in the final race as Melbourne sweltered in 40 plus degrees on the Thursday, but it didn’t make a dent as the single second place became Hollywood’s dropped score. “We had fantastic racing with the two Beneteau 45s and on many occasions there were only seconds between us on time,” Roberts said. Defending OMR champion Craig Unthank, skipper of the Farrier F22 SKnot from Hastings Yacht Club, says it’s their first time finishing with a perfect scoresheet. “We had a good crew and good racing and it was a really well organised event,” Unthank praised.